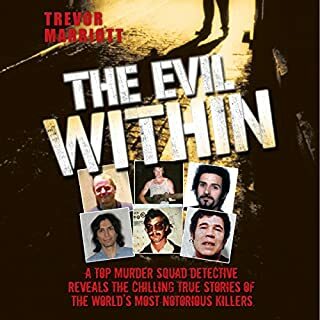 The World's Most Evil Psychopaths provides a concise yet detailed look at some of the most dangerous individuals who have ever lived. 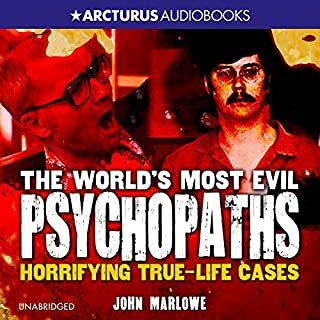 Starting with examples of the earliest recorded psychopaths, author John Marlowe presents a carefully chosen cross-section of history's most infamous criminals, whose fascinating life stories are viewed with an unflinching gaze, making for a chilling, but engrossing listening experience. 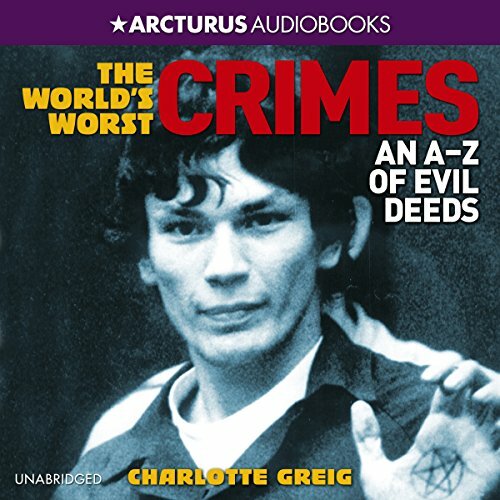 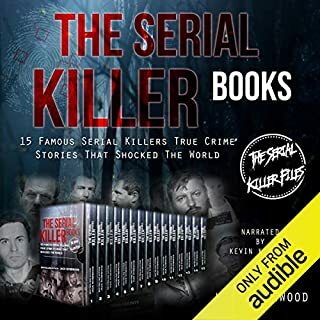 This audiobook focuses on the countless theories that have been put forward with regard to the identity of the notorious Victorian serial killer and offers an extensive section presenting all the known facts in the case. 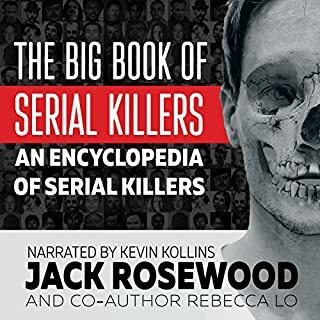 It includes 30 essays by the most famous, often controversial Ripperologists putting forward their own theories. 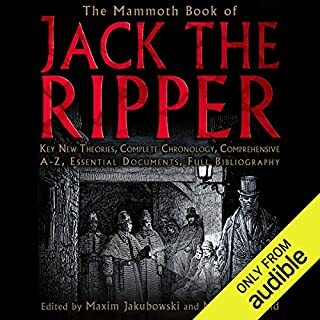 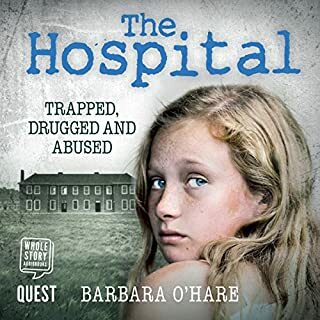 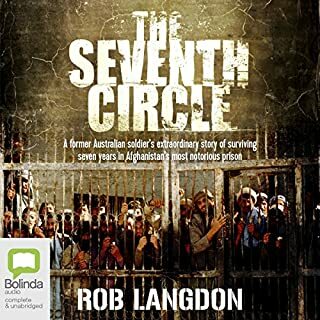 It remains one of the few audiobooks to offer a series of alternative solutions to Jack the Ripper's identity and the truth behind the Whitechapel murders. 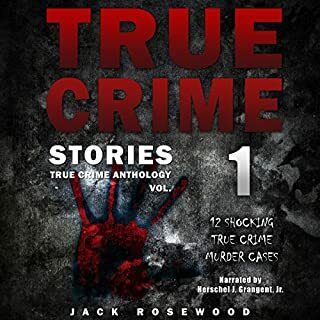 Eighty thousand words, 100 serial killers, 100 short stories - but thousands of victims. 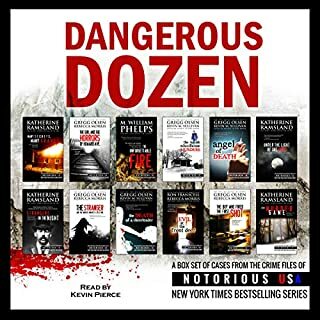 I've selected at random 100 from A to Z. 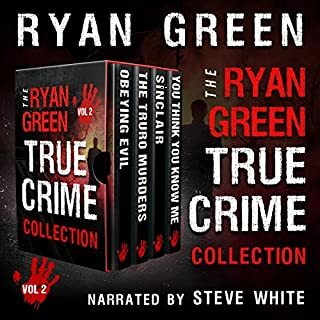 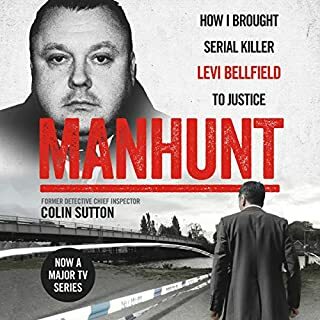 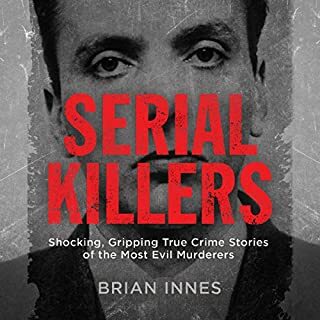 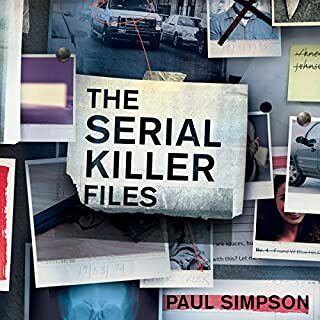 For many beginner true-crime fans, this will give you just enough taste to each story that, if you want to find out more about a particular serial killer, you can search for related books. 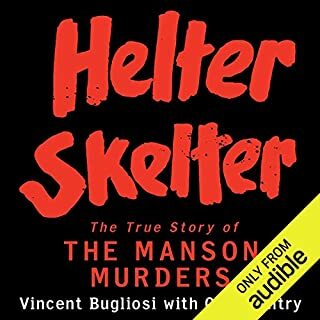 Quite good short chapters on each killer just don't expect in depth analysis about each story. 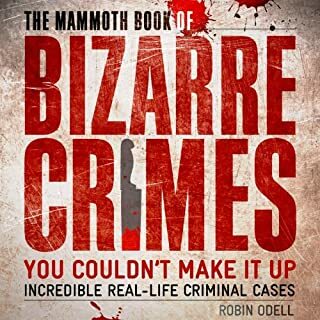 Interesting summary of many crimes which you could use to read more about individually later. 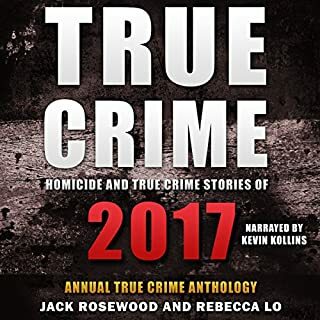 A little long. 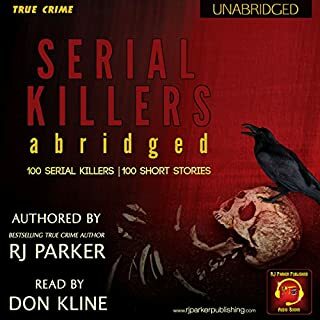 The narration sounded a bit dated. 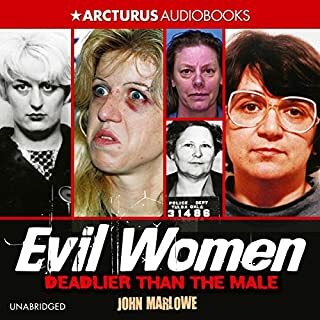 Overall entertaining.